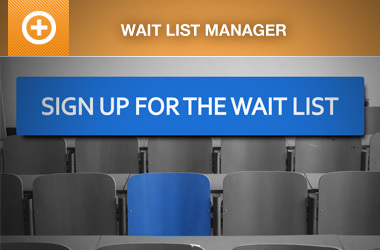 Finding the right event management plugin to sell tickets and accept registrations can be difficult. While most solutions out there, like Event Espresso, offer core event features out of the box, others require you to purchase premium add-ons to implement basic functionality. In this article, we’ll compare EventON vs Event Espresso in a six-step comparison to help you decide which plugin is right for you. Before we begin, let’s quickly step through the main features on offer with both plugins. Finding the right event plugin for your business isn’t always easy. Before you set out to compare different solutions, it’s a good idea to take a step back and think about what you plan on using it for. For example, do you want to display a calendar of events on your website, sell tickets, accept online registrations to your events, or all of the above? 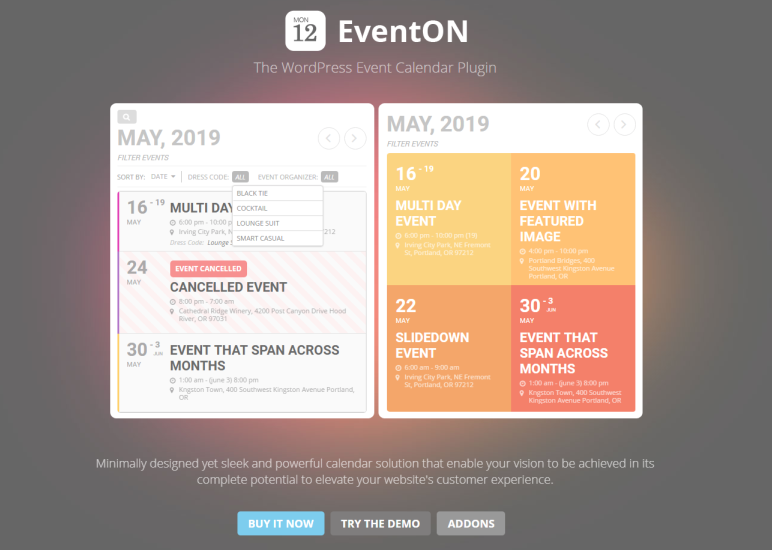 EventOn is a WordPress event calendar plugin that allows users to sell tickets, accept event RSVPs, offer dynamic pricing, and much more. The core plugin offers event calendaring functionality including options for searching and filtering events, adding event information (description, venue details, dates, and times), and creating repeat events. In addition to this, you’re able to display your event calendar in different layouts, for example, as event tiles or event lists. The plugin also comes with 31 premium add-ons and four bundles that give users access to advanced functionality. The EventOn plugin is available for $24 on CodeCanyon which includes six months of support from the developers. You can extend support to 12 months for an additional $7.13. Event Espresso is an event registration and ticketing plugin for WordPress that offers several powerful features out of the box. These include event management, group registrations, multiple dates and times per event, single page checkout, and much more. Aside from the main features, you also have the option to install premium add-ons to get access to advanced functionality for example additional payment gateways, printable tickets, promotions and discounts, and integrations with popular third-party apps like MailChimp and Infusionsoft. Personal License – includes over 66 premium features for one website at $79.95. 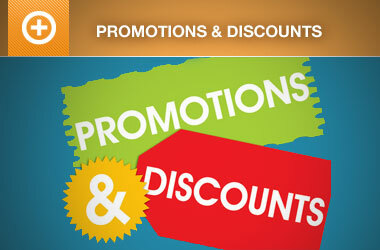 Developer License – includes over 66 premium features for five websites at $299.95. The revenue you generate from selling tickets or accepting registrations is integral to event success which is why it’s important to implement an event plugin that offers the right functionality. Here, we’ll compare the event registration, ticketing, payment gateways, RSS, back-end management, and support on offer with EventOn vs Event Espresso to help you decide which plugin is right for your needs. Managing event registrations manually can get pretty stressful. Having an event management system that allows you to set up event registrations on your site can take a great deal of this manual work off your plate. EventOn doesn’t offer event registration functionality per se though you’re able to set up RSVP functionality by purchasing a premium add-on. 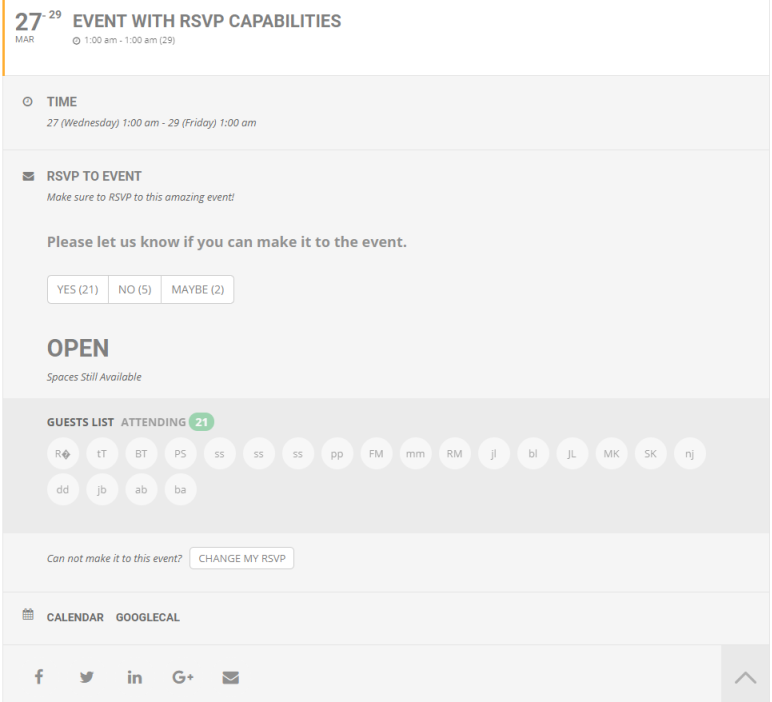 The RSVP Events add-on enables visitors to RSVP to your events using their names and email addresses. With Event Espresso, you’re able to create custom, conversion-optimized event registration forms for your website that supports group registrations and waiting lists. You also have the option to set multiple dates and times per event to let attendees pick a time that suits them best. If you plan to sell tickets online for your events, you’ll need an event management system that offers powerful event ticketing functionality. 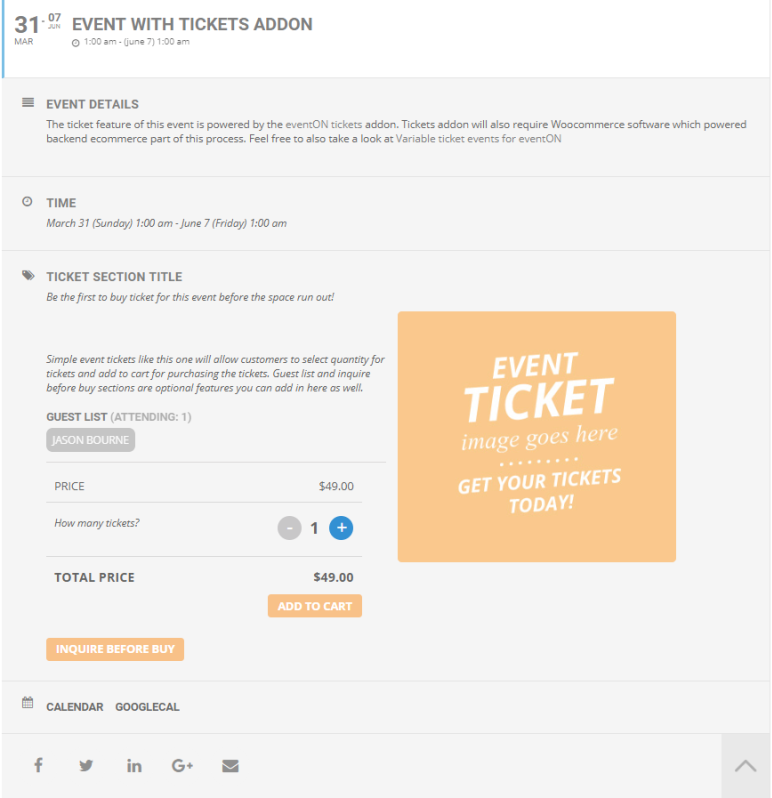 EventON’s Event Tickets add-on (powered by WooCommerce) allows you to sell event tickets directly through your event site. 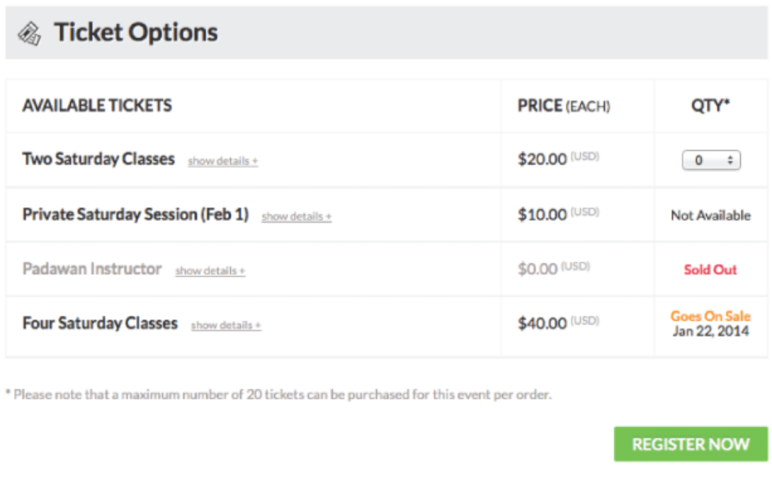 You’re able to set variable ticket prices, show the number of remaining tickets, and send ticket confirmation emails. The plugin also offers the Ticket Variations & Options add-on that you can use to create multiple ticket variation types and upsell products. Out of the box, Event Espresso lets you create as many different tickets types as you’d like. You can set different prices for each ticket type, set available quantity limits, ticket status (sold out, goes on sale, or not available), and much more. 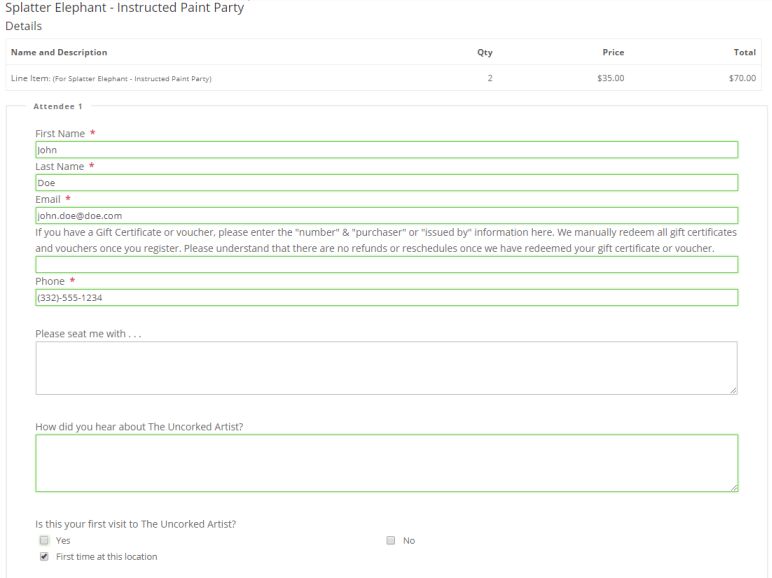 To take things to the next level, you can automatically send attendees printable tickets after they complete their registration. Event Espresso also offers a ticket scanning and attendance tracking mobile app that you can use to check-in attendees on the day of the event. Offering multiple payment gateways makes it easier for attendees to purchase event tickets. Since EventON is powered by WooCommerce, you’re able to offer the payment gateways supported by the e-commerce plugin. Meaning, out of the box, you can allow attendees to make payments through direct bank transfer, checks, cash on delivery, and PayPal. If you’d like to offer additional payment options, you’ll have to purchase and integrate premium WooCommerce payment gateway extensions. 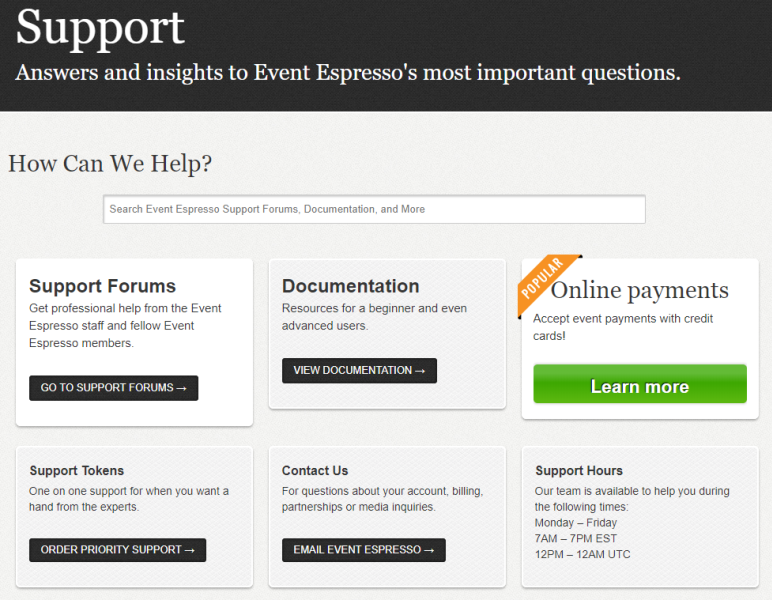 Event Espresso integrates with over twenty different online payment gateways, including Stripe, PayPal, Braintree, Authorize.net, and many more. Additionally, you can enable a different payment gateways to different events using the EE4 Payments Methods Pro add-on, so you can receive payments to various merchant accounts. 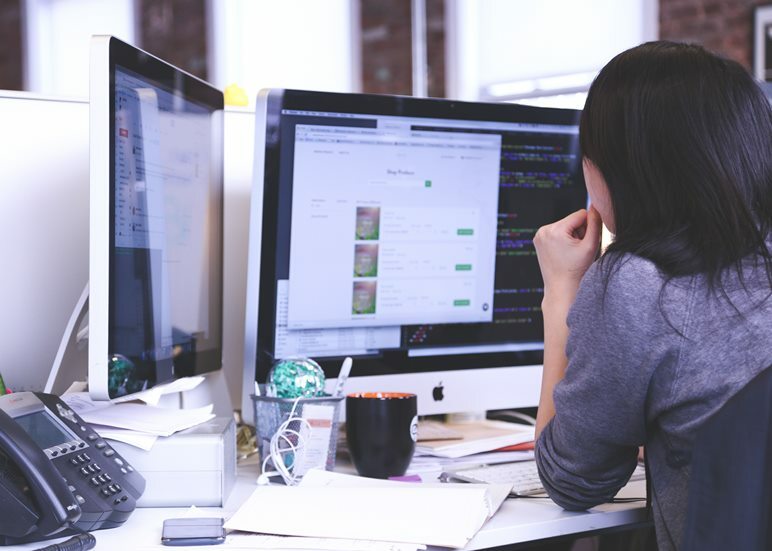 Having so many different payment gateways provides great flexibility for selecting options that may work best for your particular organization. Setting up an RSS feed for your events is a great way to notify attendees about upcoming events. EventON requires users to purchase the premium RSS Feed add-on to be able to display the RSS feed button on event calendars. Event Espresso, on the other hand, offers RSS functionality out of the box. Event organizers are able to update visitors and prospective attendees automatically using the plugin’s built-in XML RSS events feed. As an event organizer, you’ll likely spend most of your time on your event site’s backend which is why it’s important to get an idea of the plugin’s backend management features. 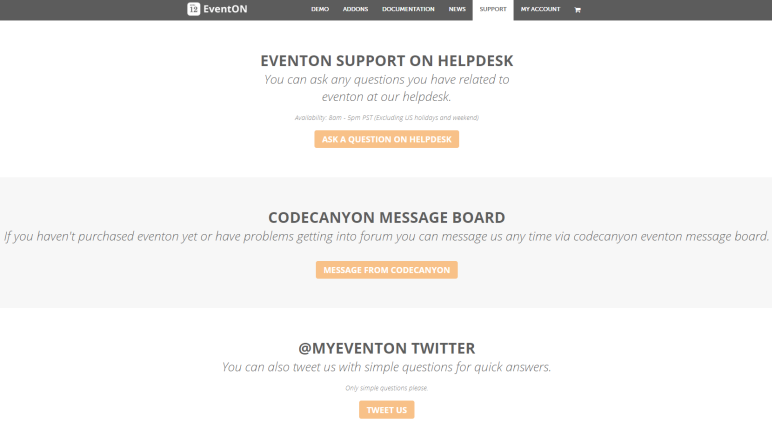 EventON’s backend is split into two menu items: Events and myEventON. The Events menu item lets you view all events, create new events, set categories, tags, and view reviews, RSVPs, tickets, and subscribers (based on which add-ons you’ve purchased). The myEventON screen lets you configure the plugin’s settings including settings for any premium add-ons you might have installed. The registrations section gives you access to all registration and transaction records, ability to manage attendee registration status, check-in attendees, and create new contact lists from group registrations. 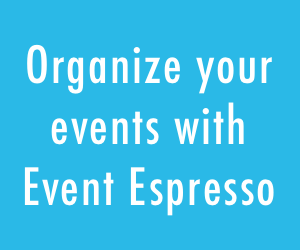 Event Espresso makes it easy for event organizers to send batch messages directly from their site’s backend. In addition to this, users are also able to customize message templates by displaying dynamic content. Event Espresso has its own capabilities system (that’s an extension of WordPress’ roles and capabilities system) which registers an Events Administrator role and grants them the ability to manage events and registrations without making them a site-wide admin. You can also customize the Events Administrator role and any other WordPress role to include all or some of the Event Espresso capabilities so that you can restrict user access for certain event staff within your organization. Exporting event registration information to a CSV file is incredibly easy. You can export a separate CSV file for each event or choose to export a filtered list (e.g. filter by date, category, status, event, and datetime). As an event organizer, it’s important to go for a solution that comes with support from the developers. This way, in case you have questions or something goes wrong, you’ll have someone to turn to. Reaching out to them on HelpDesk. Sending a message on CodeCanyon’s message board. Priority support tokens for one-on-one support from the staff. Which Event Plugin Is Right for You? If you’re looking for an event plugin that focuses on calendar functionality, EventON is definitely worth checking out. However, if you’re in the market for a full-fledged event registration and ticketing solution, then we’d strongly recommend going for Event Espresso. If you’d like to be able to create different layouts to present your events (such as event tiles or event lists), give EventON a shot. But if you are organizing events for your business or non-profit and need powerful event management functionality, the ability to export data and view reports, and manage user capabilities, Event Espresso is hands down the right option for you. With the right tools in your arsenal, planning and organizing events become much easier. It’s a good idea to take a step back and identify the key features you need and determine your budget before settling on a solution. For instance, if you’re focusing on displaying event listings on your site then maybe the EventON plugin would fit your needs best. However, if you’d like to be able to accept online registrations or sell tickets using the same plugin, you’d have to purchase a series of add-ons to get access to the right functionality. In such a case, going for a plugin that offers these features out of the box (like Event Espresso) would give you the most bang for your buck. EventON vs Event Espresso, which event registration and ticketing plugin are you leaning towards and why? Let us know in the comments section below.